Does anybody know the frequency of bus 22, leaving Kandy about 09.00 and returning from Pallekele about 18.00 please? Where would I pick it up (I am staying in Ampitiya Road)? Thanks. 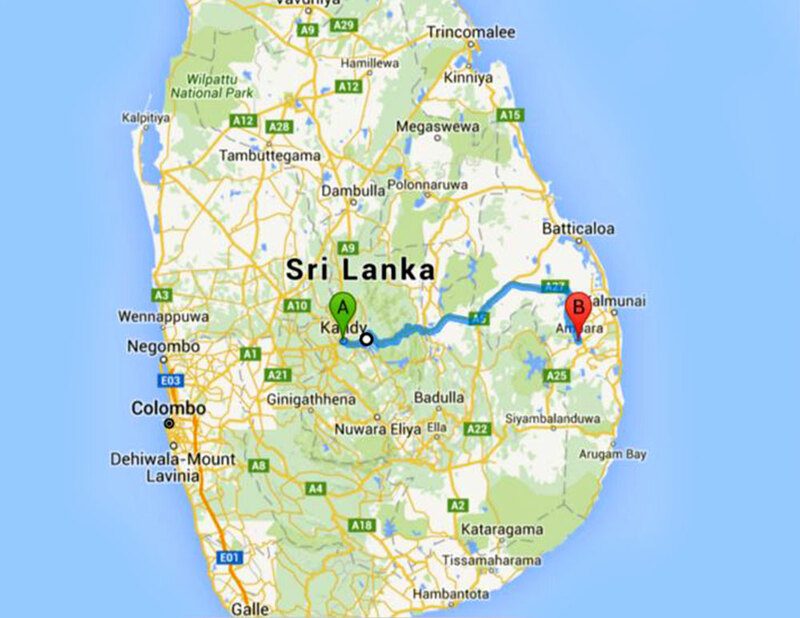 Does anybody know the frequency of bus 22, leaving Kandy about 09.00 and returning from Pallekele about 18.00 please? Also does it stop at Rathubokkuwa?